Glice® New Showroom in Berlin! 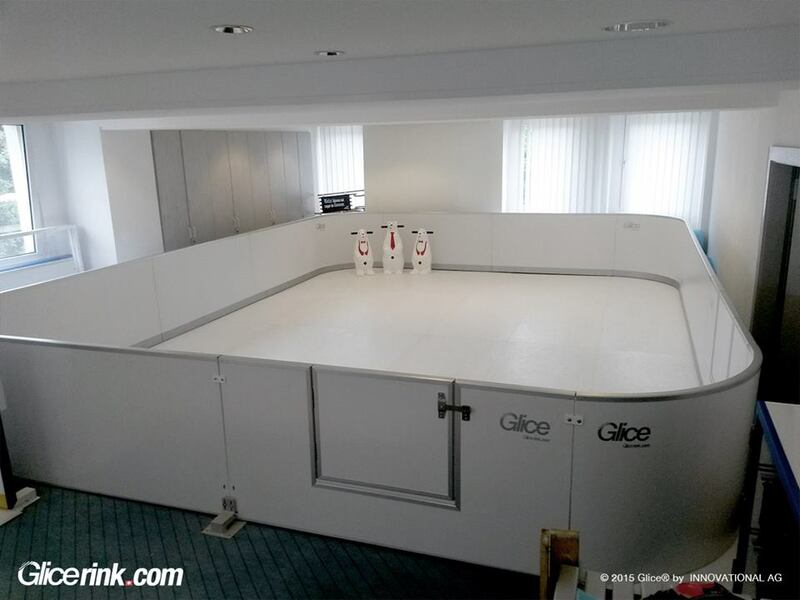 Last week our German Partners inaugurated their Glice® synthetic ice show room in Berlin. 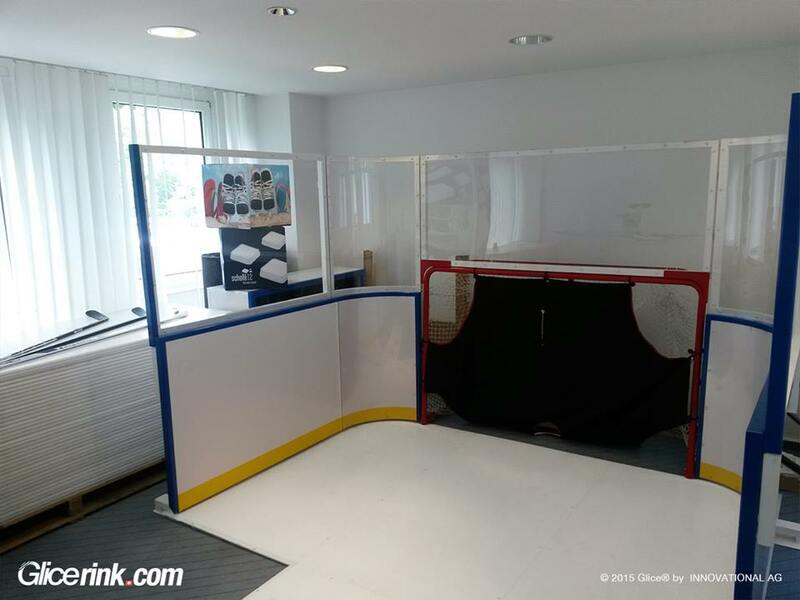 If you are in the area don’t miss to check it out and test our high-quality artificial ice.